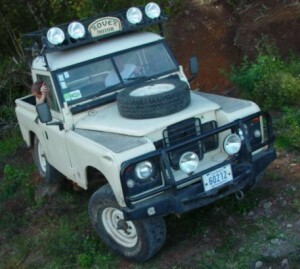 En fin, un Land Rover es toa… es una relacion de amor odio para toda la vida! You will get a matrix of all databases created in this server. Of course, you need to have the appropriate permissions.